!! 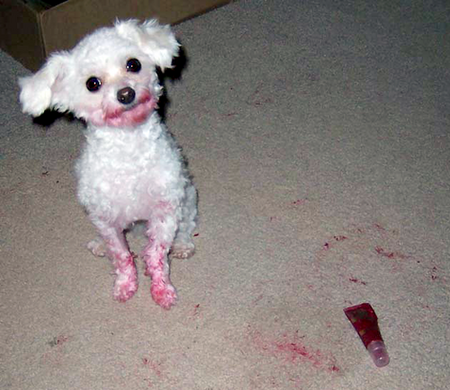 OMG, how cute: Bad Doggies !! 2 Comments on "OMG, how cute: Bad Doggies"